I am so excited to share that I will be an exhibitor at the Harry’s Savoy Bridal Show! I am designing a rustic, vintage, romantic display with whimsical centerpieces, bouquets and boutonnieres. I cannot wait to make my vision come to life and to be able to share it with people. 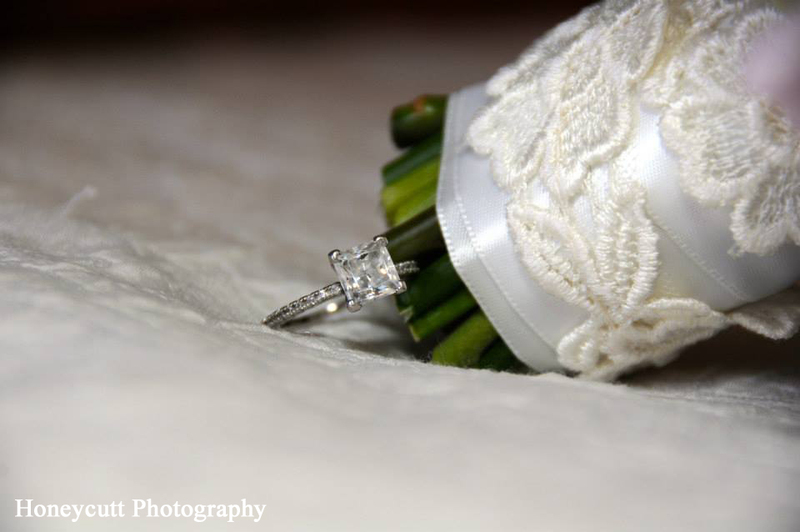 If you are engaged or know someone who is, please come out to the bridal show. There will be lots of great vendors to help with your wedding planning. 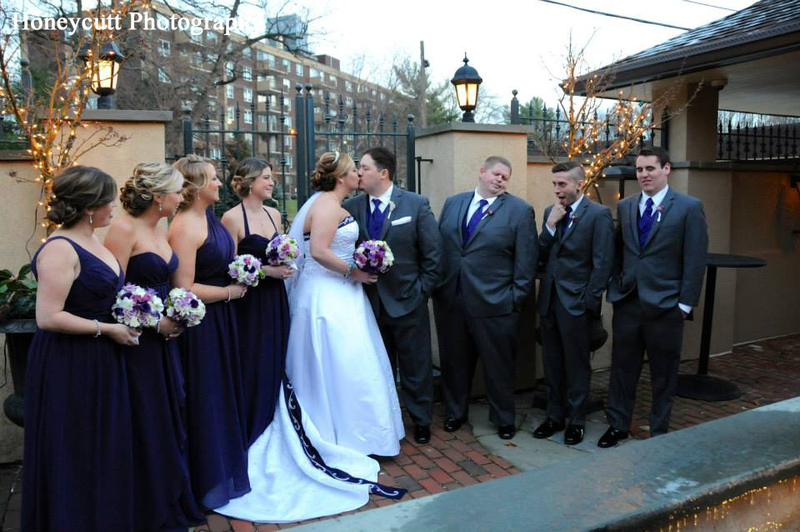 The bridal show will be from 12-3 p.m. at Harry’s Savoy Ballroom on Naamans Road. Tickets are $10 per person. I hope to see some of you there. 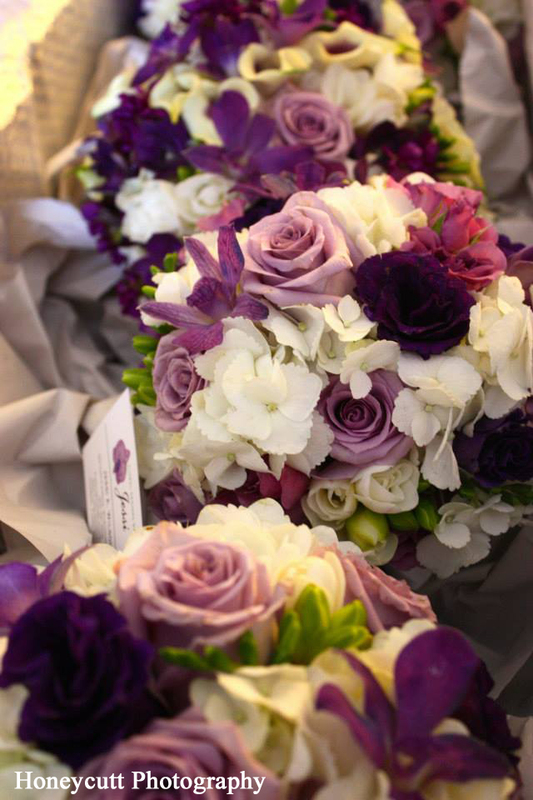 As always, please keep Floral Designs by Jessi in mind for your wedding or special events. I am currently scheduling for 2015 and 2016. Call me today to schedule your free consultation.